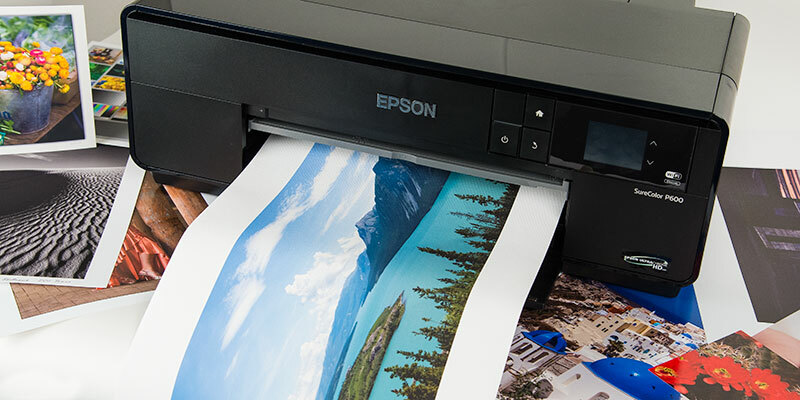 Finding all kind of Epson paper and media at Toronto Printer Supplies is fast and easy. Best price, free shipping to GTA address, next business day delivery for ins stock item. Call Toronto Printer Supplies at 416-299-6139.